The ProTeam 1500XP is a popular upright commercial model. ProTeam first opened for business in 1987. Since their inception this company has dedicated itself to designing and manufacturing the very best ergonomic commercial vacuums possible. 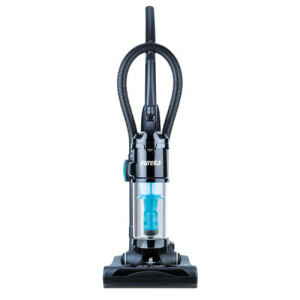 They were the first to invent the backpack vacuum which was an instant success and since have gone on to produce a line of commercial vacuums that include uprights, backpacks, hip style, canister, wet/dry cordless, and industry specific vacuum cleaners. 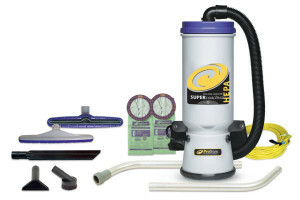 ProTeam vacuums have an outstanding reputation for being durable, high functioning commercial machines, and many come equipped with HEPA filters. They constantly earn rating stars of 4 to 5 out of 5 stars from reviewers. 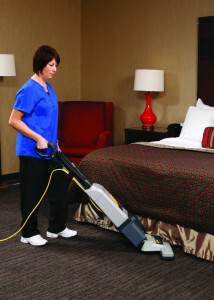 So lets take a look at some of the best ProTeam vacuums that are available. 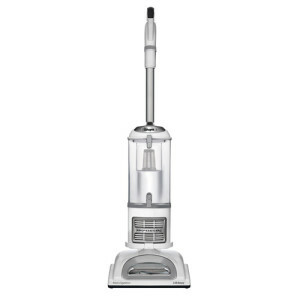 The ProTeam 1500XP Vacuum is an upright commercial vacuum that is designed for use in corporate offices, motels, and other businesses. 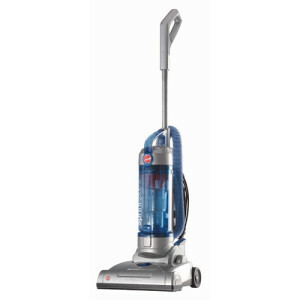 It is the vacuum of choice for many commercial cleaning companies and has now found it’s way into many larger homes as well. The 1500XP is designed to clean large areas where heavy traffic may be an issue. 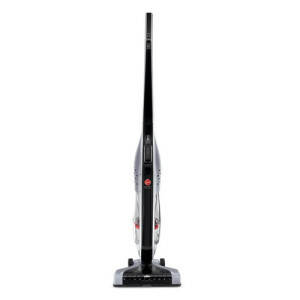 The L-shaped head makes it easier to clean under and around furniture without needing to constantly move objects. It has powerful suction, and the 50 foot long power cord means that you have to change plug in points far less often. 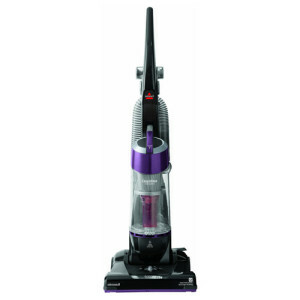 Interestingly enough, although this vacuum is designed for commercial use, most of the reviews are from those people who use this vacuum in their residences. The ProTeam Super QuarterVac is a backpack vacuum cleaner designed to clean commercial buildings of small to medium size. Like the 1500XP, though, it is finding its way into more and more homes. The adjustable straps made getting used to wearing a vacuum on the back easy and surprisingly comfortable. 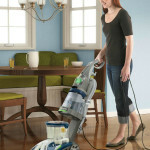 Users couldn’t believe how much energy they saved not having to push, pull and tug on a vacuum while cleaning. The 50 foot power extension cord saved not only time, but made for less bending to plug and unplug the power cord as they cleaned. The ProTeam Backpack QuarterVac made cleaning stairs a breeze and they loved the fact they didn’t have to try and balance a canister or upright vacuum on each step. The backpack style vacuum cuts cleaning time considerably. 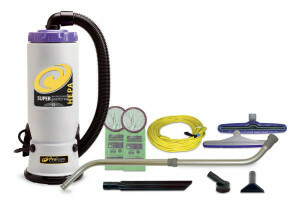 The ProTeam Super CoachVac is another backpack model by ProTeam vacuums that is designed for commercial use.